Our strategy for this two-phased project was to develop a complete understanding of Arapahoe County’s objectives. Our team extensively reviewed the existing conditions to diminish any potential unseen challenges, reducing project cost and maintaining project schedule. The first phase consisted of a 12,000 square foot renovation of the Administration Building. 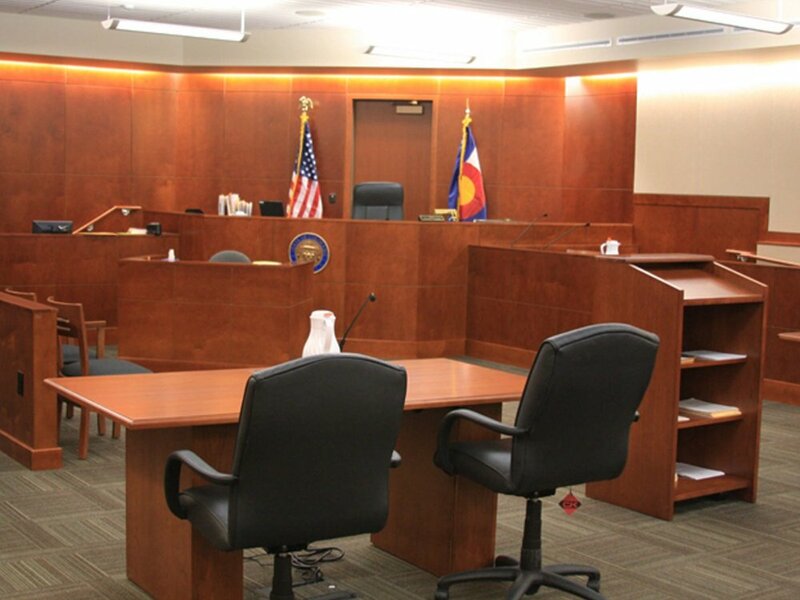 The second phase was an 80,000 square foot remodel of the Justice Center and Courthouse.